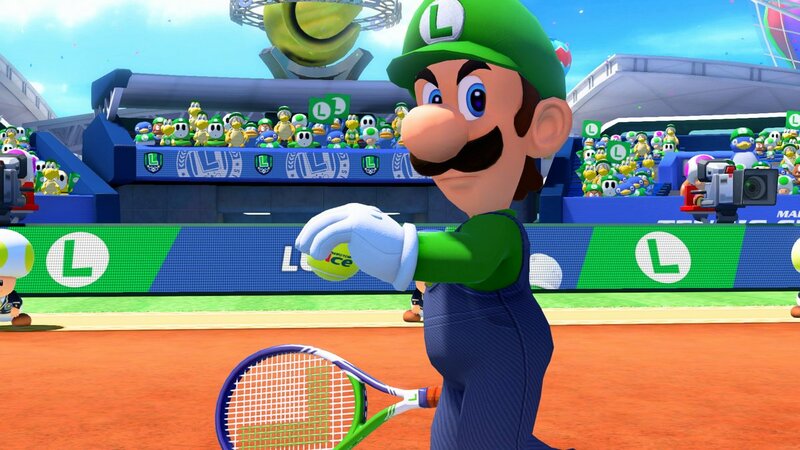 Remember the Mario Tennis Aces update that was announced the other day? Well, it didn’t come out as soon as expected, but Nintendo has just released the update. As we explained before, this is a big update. However, if you missed the official patch notes that were released with the announcement, we’ve included them for you again down below. I was salty of Mario Tennis Aces at first, but they somehow managed to make it spectacular. The best part is that the game continues to improve. They’ve added what the game was lacking. I hope they keep updating and improving it. I could dominate the court with him and now he’s been weakened!